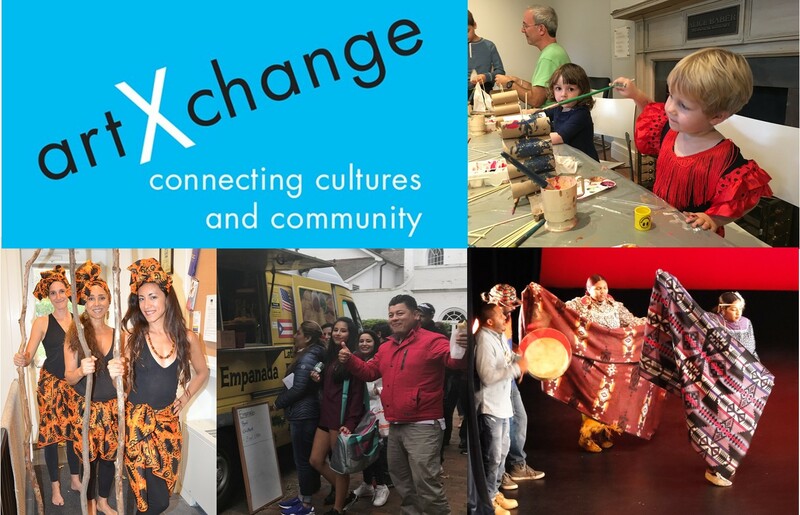 A celebration of cultural diversity at Guild Hall, with a fun, family afternoon that includes creative activities centered on the exchange of traditions, ideas, and stories to further advance inclusion, foster respect and ignite interaction within our community. Featured are collaborative workshops led by local visual and performing artists. This year Golden Eagle Art Supply will offer two free art workshops inspired by the Museum exhibitions celebrating cultural diversity. There will be a free empanada truck, bi-lingual gallery tour, family scavenger hunt, lobby project hosted by the Teen Arts Council, theater performances and more! For faster registration, simply sign up here for an account and login. Once you are logged in you can return to the RSVP process and in step 2, you will see above the fill-in information "Register as yourself for this event?" Click on your name next to this question to autofill your details.